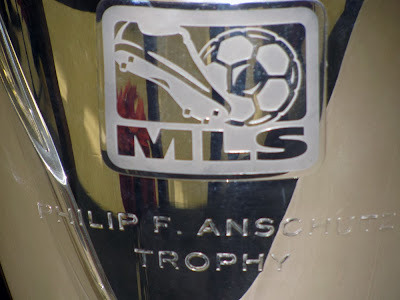 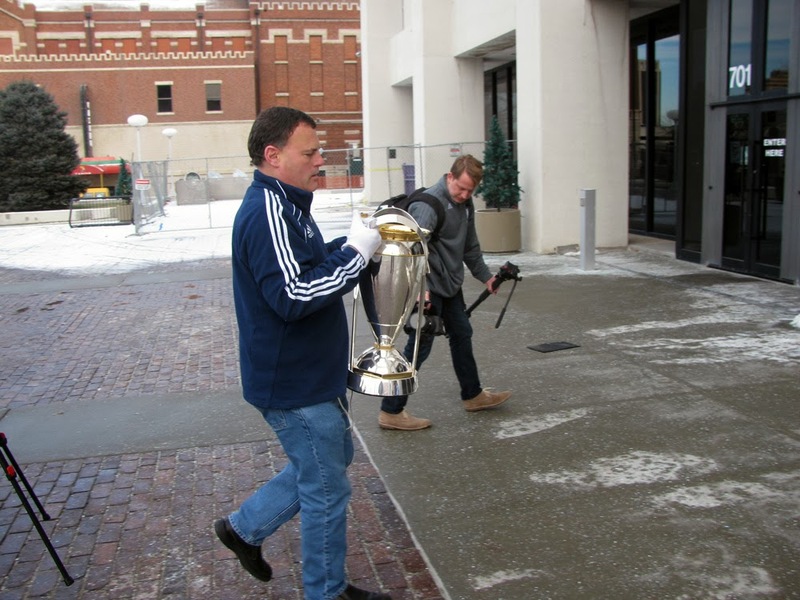 KANSAS CITY, KAN. ----- The MLS Cup won by Sporting Kansas City is touring around the Kansas City metro area this week. 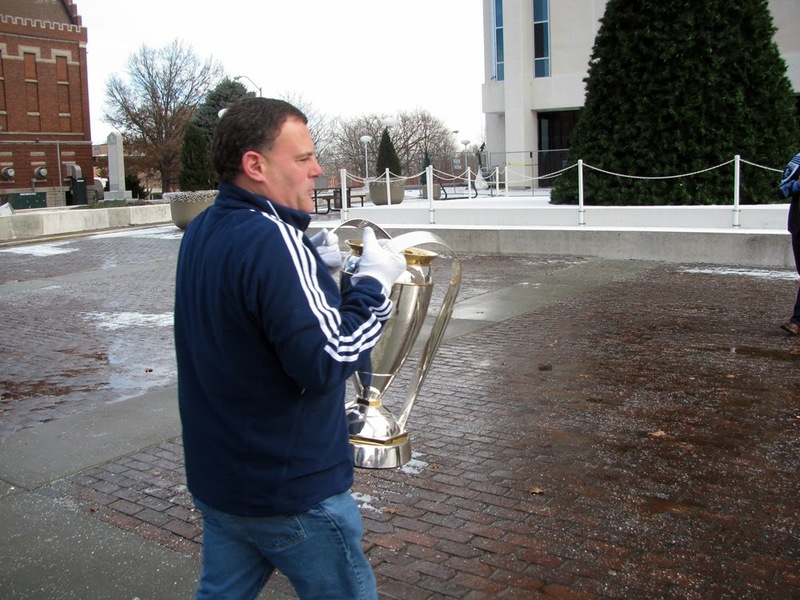 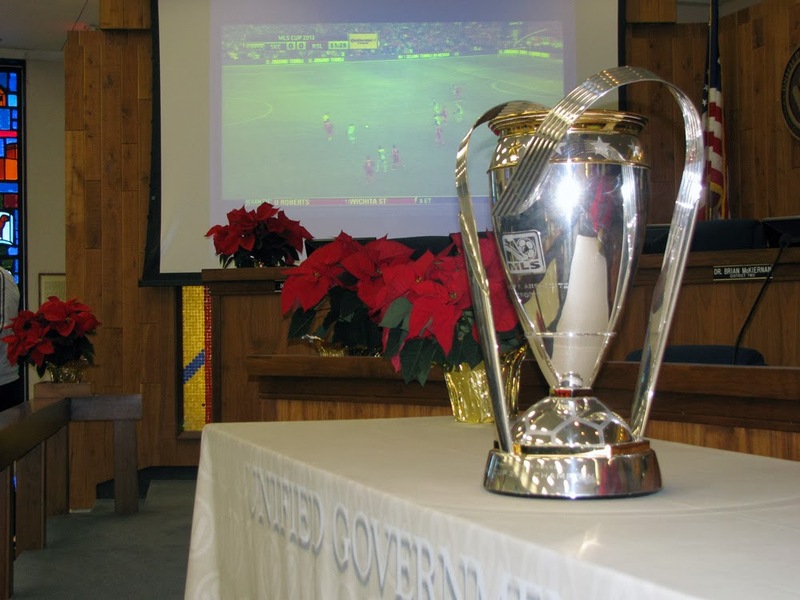 On Monday morning, the Cup visited City Hall in Kansas City, Kan. Photos are courtesy of Edwin Birch.